I live in Cairns in the far north of Australia, and have studied Tarot since 1997. 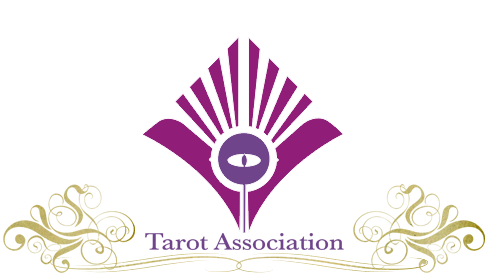 I have completed the Tarot Professionals 78 Days Diploma course, and am currently studying the Hekademia course. I have been reading tarot for more than 17 years and over the years have added numerology to my tools of divination. 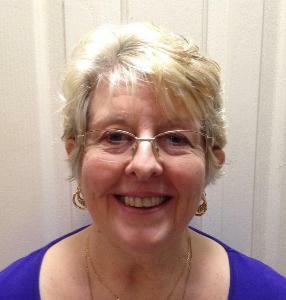 I am also a third-generation healer, and I am passionate about helping people achieve optimum spiritual and emotional health through spiritual guidance. If you need guidance, I’m more than happy to be of service, my tarot and numerology readings will help you gain clarity and insight so that you may walk your life path with confidence. I also teach tarot and am currently working on a tarot course that will soon be available online. Blessings! My name it Toni Dafeldecker. 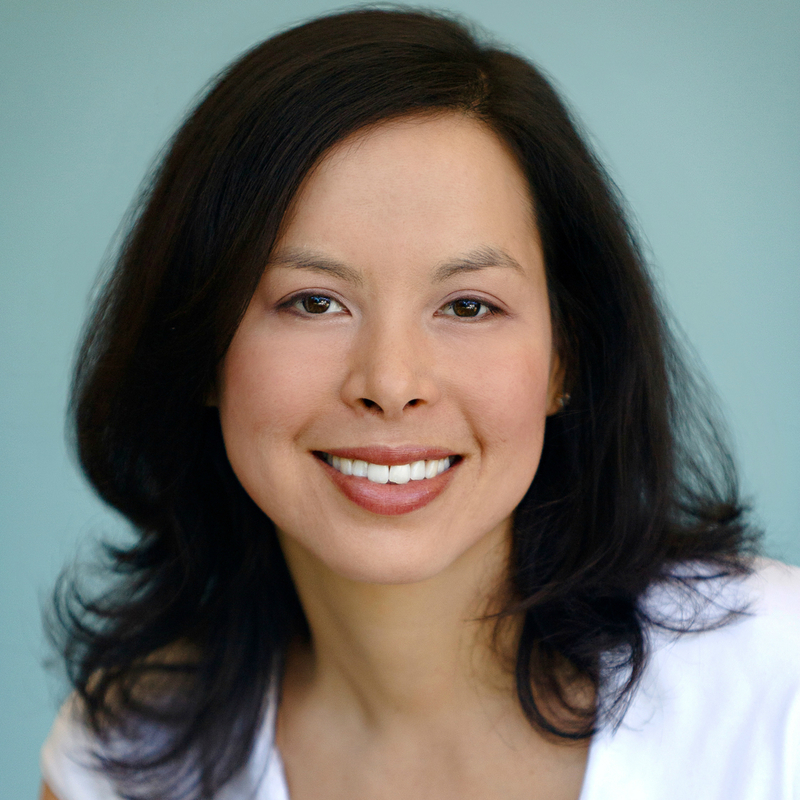 I am a Registered Nurse, Board Certified in Holistic Nursing. 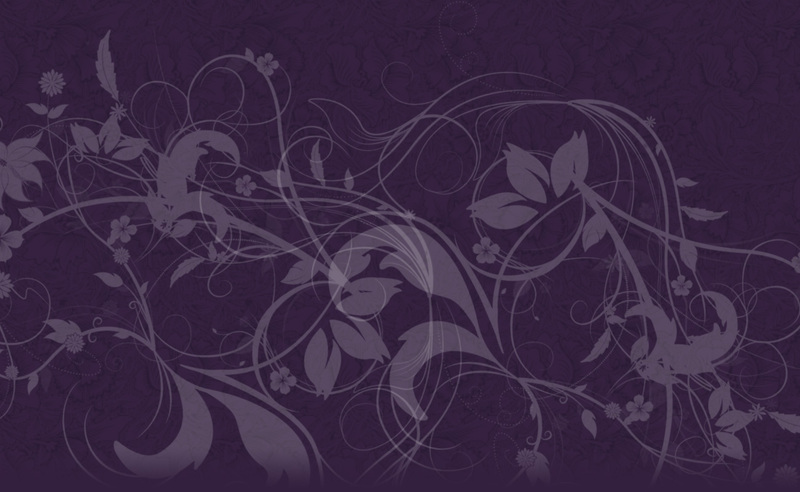 I am a Reiki Master Teacher, Licensed Massage Therapist & Tarot Reader. I am the owner / practitioner of Healing The Center, where I offer Holistic Health Guidance based upon the fact that we are all Mental, Physical, Spiritual & Emotional Beings. Our true Essence is that we are not of this 3D world that we are INTENDING to THRIVE in, but that we are so much more, with DIVINE MISSIONS and LIFE PURPOSES. From a very young age I was aware of spirit and had psychic awareness. Over the years I have taught myself and sought mentorship in the arts of Mediumship, Tarot / Oracle / Lenormand cards, as well as other forms of divination (i.e. dowsing) and different methods of energy healing. My aim has always been to help people, whether it be through messages from spirit, with Reiki / Energy Healing assistance or using card readings to provide insight. My goal is to shine a light on what you need to know in order to make the best decisions for you. Free Will is always yours to act upon. 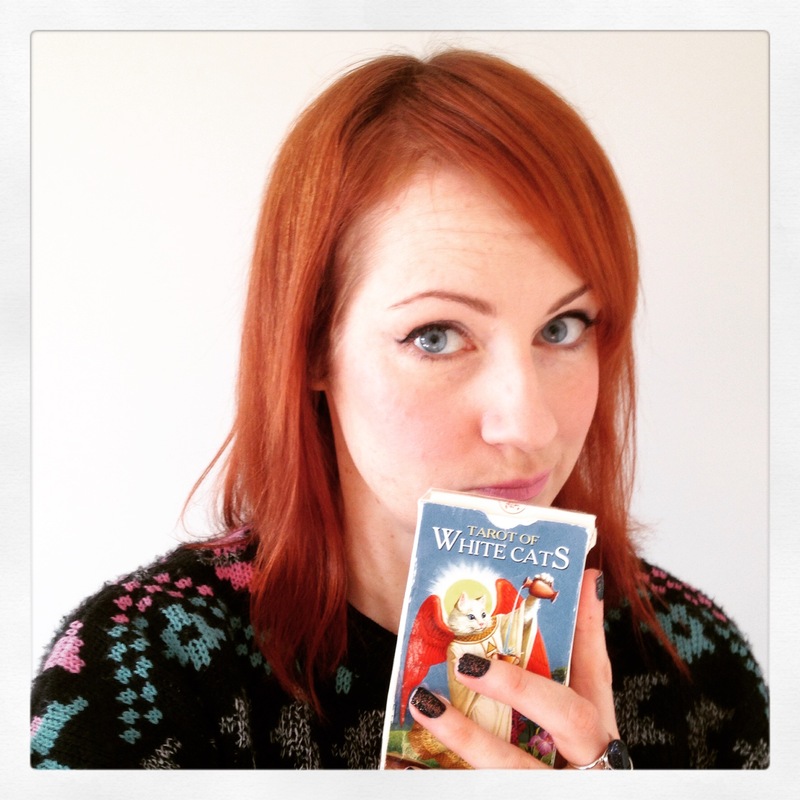 Rather than tell you what to do, I use Tarot to highlight your options, show you the elements of the situation that you can and cannot control, and the likely consequences from following a course of action. Hi guys, I’m Vix, owner and creator of New Age Hipster! I’ve been reading Tarot for over ten years and also have a serious thing for Angel Tarot and have studied with Doreen Virtue becoming a certified as an Angel Card Reader. I’m Christiana Gaudet. From my home in Lutz, Florida, I serve a worldwide clientele. 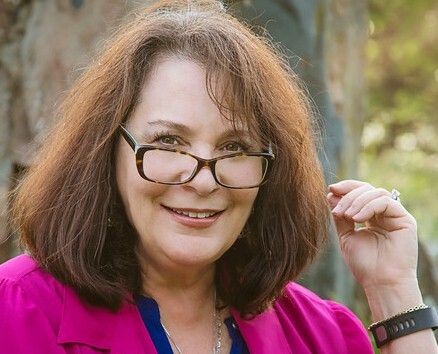 I am available for private readings, house calls and psychic parties throughout Florida. I offer private readings and instruction by telephone and Skype. I also provide a series of webinars using the Cisco WebEx meeting platform. A reading with me is insightful and powerful. 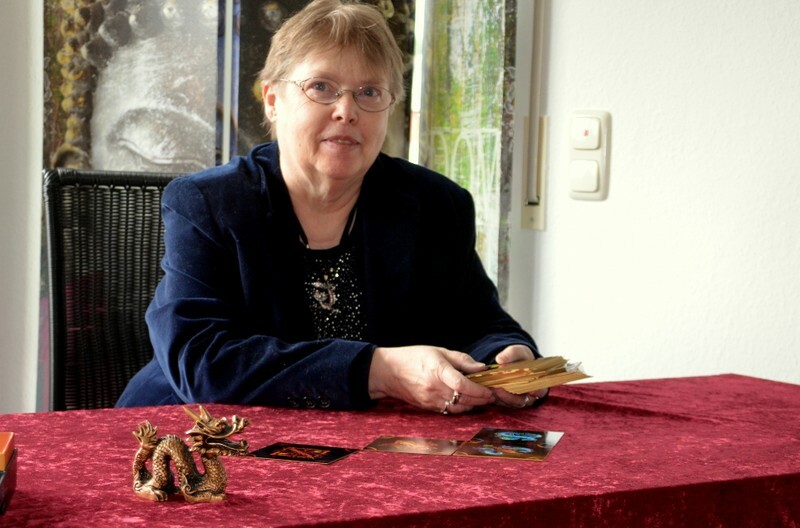 To each reading I bring my extensive knowledge of Tarot, my natural intuitive and spiritual talents, and more than twenty-five years of serious study and experience. Angelo Nasios is a rising voice within the tarot world. 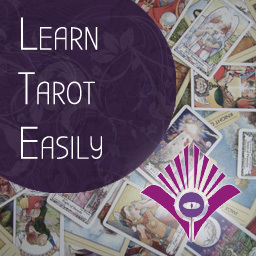 Angelo is known for his popular YouTube channel in which he produces educational tarot videos. Being Greek, Angelo found the tarot to be his way of carrying on the legacy of his culture’s ancient oracular tradition. Tarot is a skill that has come to him naturally. Angelo uses the tarot as a tool for self-knowing and spiritual guidance . 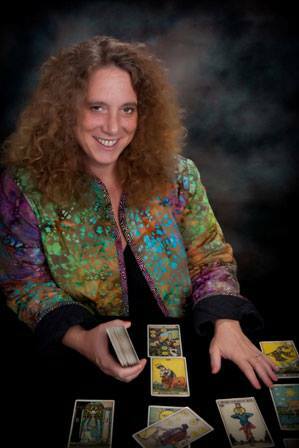 Tarosophist of the Year 2011, author of the forthcoming book Tarot Unlocking the Arcana. In my personal reading of tarot cards I will help you to find clarity and to move forward. I am reading with the Starlight Dragon Tarotdeck, which I co-developd with Nora Huzka. This deck reflects most accurately my own work and the three “pillars” guiding me in my consulting work: empowerment, creativity and spirituality. A tarot reading brings awareness on unconscious issues, uncover aspects of your own personality or your situation, which have remained unseen so far, clarify alternatives in decision-making for action, open up pathways for or reinforce your creativity and spirituality. Our lives are an adventure, and like any adventure it’s helpful to have the tools you’ll need to choose your next destination. Think of tarot readings as your GPS! You start with a “You are Here” and follow that road to your destination. Tarot can help you reach your destination. Do you need advice? People contact me to learn how to best proceed with areas of their lives, such as career, home, love life, marriage, life purpose. My readings can offer you the advice you need to move forward in your life.